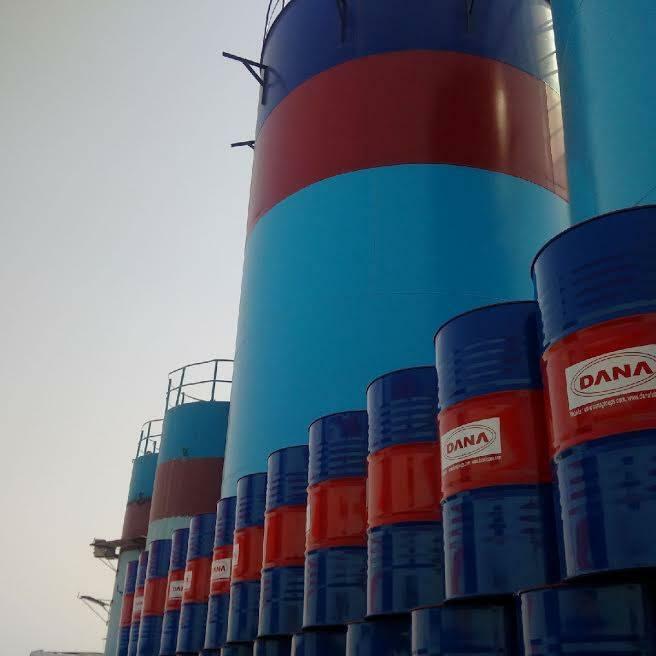 DANA LUBRICANTS FACTORY LLC, Kenőolajok, Kenőzsírok, Gasoline Engine Oil, az EUROPAGES oldalakon. Machine manufacturers like Mercedes Benz, BMW, Porsche, GM, Ford, Volvo, MACK, MAN, Caterpillar, Komatsu, Toyota & others. 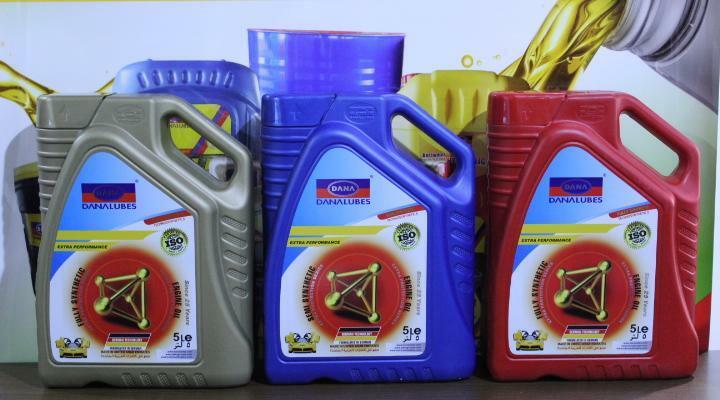 Automotive Lubricants -Engine Oil-Motor oil (Gasoline / Essence / Diesel) – Premium, Semi-Synthetic & Fully Synthetic. Ez a vállalat más nyelveken közzétett híreket. Megtekintés most. 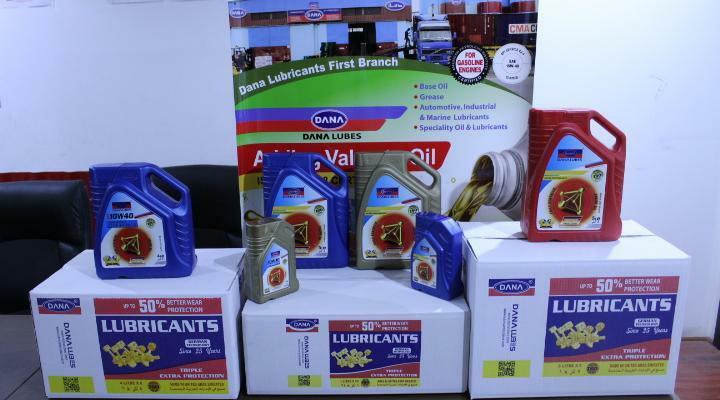 DANA Lubes ( Est 2002) in Dubai UAE,is one of the largest exporter and supplier of automotive ,industrial and marine engine oils and grease in the middle east.